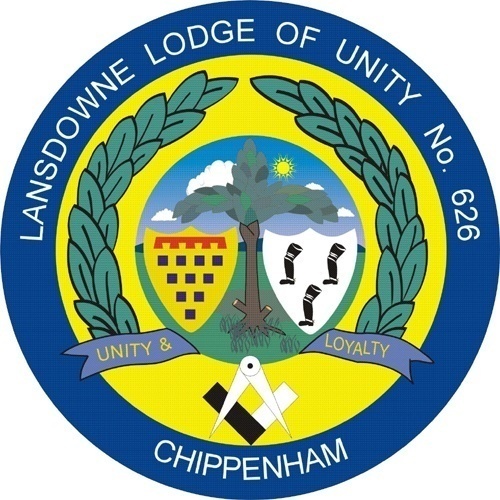 Meeting at The Masonic Hall, Emery Lane, Chippenham, Wiltshire. This lodge was founded immediately after the appointment of Lord Methuen in 1853 as Provincial Grand Master, and he installed his Deputy Provincial Grand Master W Bro Daniel Gooch as its first Master. The meeting was held on January 17 1854 at the Town Hall, Calne, under the number 909. Things did not go well for the lodge and Grand Lodge subscriptions were paid by one or two brethren otherwise it would seem that the Warrant would have had to have been forfeited, and on February 8th a proposal was to go to Grand Lodge asking for permission for the lodge to meet alternatively at the Lansdowne Hotel in Calne and the Angel Hotel in Chippenham. Then there were no meetings of the Lodge between 8th March 1862 and 1868 when in December, of that year, the number of the lodge was changed to 626. During that period of "rest" the Lodge warrant had not been withdrawn as the Treasurer, Bro Joseph Lane, had paid the fees from his own pocket. The following year, 1869, Bro Gabriel Goldney MP was elected as a joining member and in, 1870, another M.P. Brother Robert Nicholas Fowler, was also elected as a joining member. Both filling the chair of the lodge at some time. The first Master of the Lodge, Sir Daniel Gooch MP was, later, appointed PGM for Berks and Bucks and he "used his great influence and popularity" to successfully resuscitate the Lansdowne Lodge and re-establish it at Chippenham where the numbers steadily increased. Bro Goldney was installed as WM in 1873, and during his year in office he was also the Deputy Provincial Grand Master for the Province of Wiltshire, and on 1 August 1876 he installed Bro R.N. Fowler MP into the chair of Lansdown, Brother Fowler was later to become Lord Mayor of London. The second Lord Methuen, the dedicating officer, was Provincial Grand Master from 1853 to 1891. Although the Lodge had been so speedily re-dedicated, finances were not good, and during the next four years there was no improvement. In December 1859 accounts of the lodge were examined and the Treasurer stated that a considerable sum was due to him besides there being several arrears of subscription. Following this period, on several occasions, as many as six candidates were balloted for and separately initiated during the afternoon and after a break the lodge was reopened and five fellow craft were raised to the degree of a Master Mason. William Henry Poynder was proposed in October 1855, initiated in November, passed in December and, later in January 1856, was raised in the afternoon and at the installation ceremony, later that afternoon, was installed as JW. He only attended once afterwards. 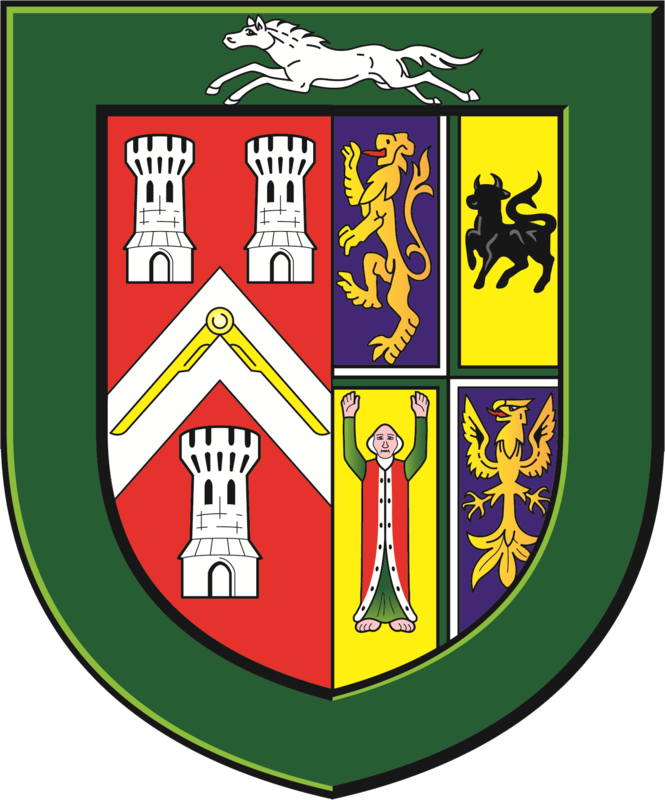 F H Goldney was a joining member in May 1869. Mayor of Chippenham in 1874 and 1888. Provincial Grand Treasurer for 43 years from 1877. He produced the first History of Freemasonry in Wiltshire. In 1933 Bro W M B Burridge, the Junior Warden, had offered a site in the centre of Chippenham, as a gift, on which to erect a Masonic Hall.  Plans were prepared, by two members of the lodge, and tenders called for. Total cost was thought to be £1870, including the furniture. This first Masonic Hall in Chippenham was built behind the High Street and on a piece of land that is now covered by the rear of Woolworths. Later a very advantageous price was offered for the site, thus enabling the new Masonic Hall to be built in Emery Lane. The Foundation Stone was laid, on 8 June 1971, by the Provincial Grand Master. The Foundation Stone of the earlier building, having been moved, was re-laid by the Deputy PGM. An Evening of Past, Present and Future. The evening of 9th February 2016 will be remembered by many for a long while. The Master, Paul Rumming, had plenty of reason to be nervous as it was his first ceremony and he had only recently returned from a skiing holiday and had brought back a slight limp. This was the evening when Mark Hulse was to be Initiated into the Lansdowne Lodge of Unity. Just prior to the meeting he did comment that it was a shame that his father who lived in Liverpool was unable to make the meeting. 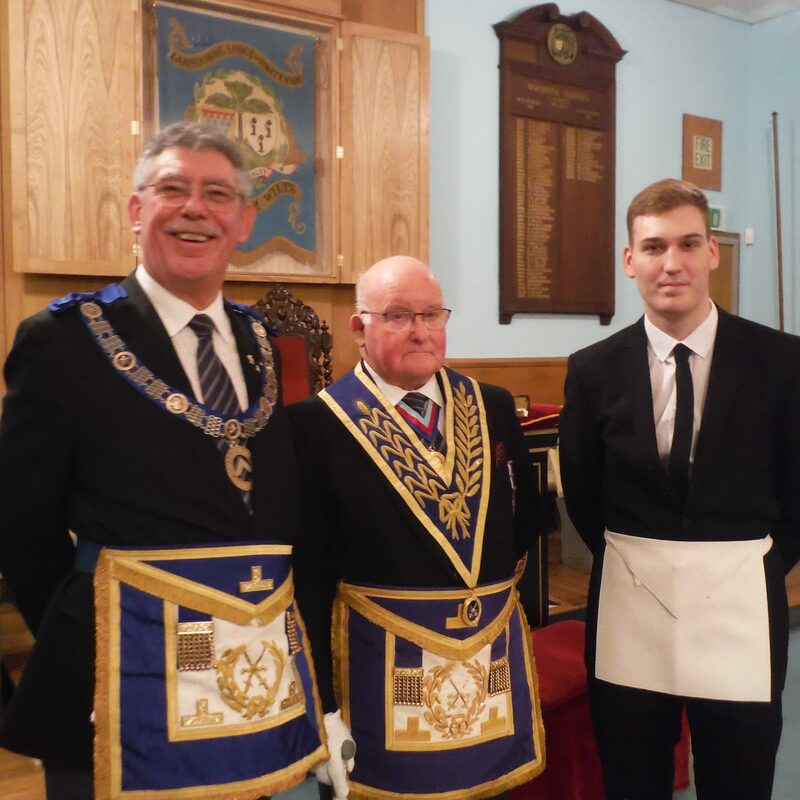 Mark was very surprised and pleased to find not only his father but two other brethren had made the journey South and were waiting in the Lodge room to see him. Being in HM services it is uncertain where Mark's career will take him but it was made very evident during the evening that he will always find friends in future - thanks to Freemasonry. The DPrGM, VW Bro. Peter Winton, was in attendance to present VW Bro. Ian Jacobs with a certificate commemorating 50 years service to Freemasonry having been Initiated on 8th February 1966 into the Lansdowne Lodge of Unity. He became Master of the lodge in 1974. Instead of retiring to the back benches Ian became the Lodge Secretary in 1977 until December 1989. During those days all communication was by post and printing was done by a local company, no home PCs and printers then! With lodge numbers at 88 when he took on the post to 115 when he stood down it must have been busy indeed. Ian was exalted into the Holy Royal Arch in 1969 and became MEZ in 1980. 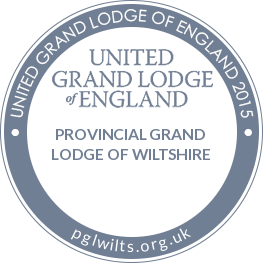 In 1989 Ian became the Chapter Provincial Secretary (Scribe E) and in 1995 became Grand Superintendent in and over Wiltshire, remaining in that position until May 2008. The amount of time and the incredible effort Ian has put in over the 50 years of his service to Pure and Antient Masonry is recognised by all who know him, the legacy of that effort is far too difficult to quantify, suffice to say Ian is respected and admired by all who know him.